Staying active has proven to be one of the most important ways older adults and those with disabilities can maintain their independence. NARCOG offers evidence-based wellness programs including the Arthritis Foundation Exercise Program and A Matter of Balance program. 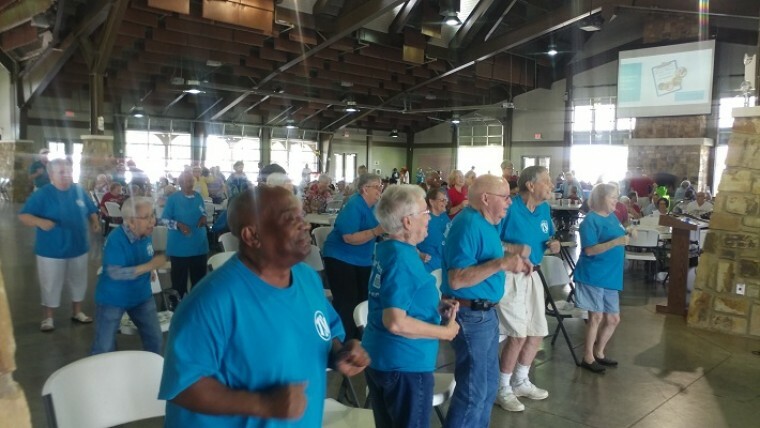 During 2017, NARCOG partnered with the City of Decatur Parks and Recreation Department, one assisted living community and two independent living communities to offer these courses at no cost to participants. Other partnerships with local healthcare professionals and churches have also afforded us an opportunity to present these programs in small and large group settings.